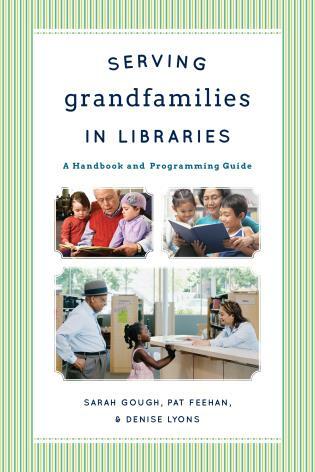 Here, one of America’s foremost experts in public library services to children cover the basics of library services for children. Jeanette Larson highlights best practices and "toolkits" that provide tools and resources to quickly implement programs and services. She includes model programs, checklists and forms, and ready-to-use examples of programs, with an emphasis on programs that are inexpensive to implement and simple to replicate. Jeanette Larson is the author of El día de los niños/El día de los libros: Building a Culture of Literacy in Your Community through Día (American Library Association, 2011), CREW: A Weeding Manual for Modern Libraries (Texas State Library, 2008), The Public Library Policy Writer (Neal-Schuman, 2008), and Bringing Mysteries Alive For Children and Young Adults (Linworth, 2004) as well as numerous manuals for the Texas Reading Club. She is also the author of Hummingbirds: Facts and Folklore From the Americas (Charlesbridge, 2011). After more than 35 years working in and with public libraries, she now teaches for Texas Woman’s University and is an independent consultant and trainer. She has spoken and written extensively about children’s library services. 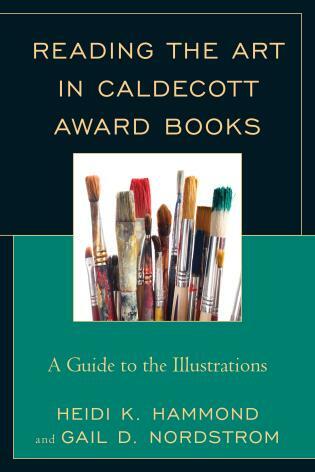 In 2002 the Texas Library Association honored her work with children with the Siddie Joe Johnson Award and named her Librarian of the Year in 1998. It is no small feat to cover every topic a new team member might need to know, all while being thorough, well organized, nurturing, and empowering (just like your favorite children’s department staff!). 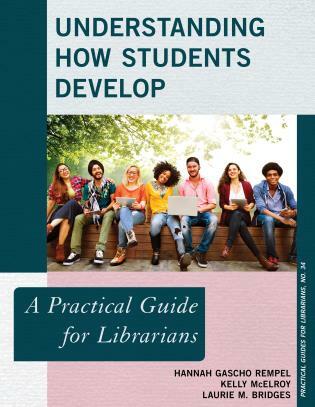 From the provenance of youth services to collection management, from early literacy best practices to story times and programming, and from policies and procedures through serving diverse communities, this guide provides compelling reading and bountiful resources for further research. It is interesting to note that author and notable librarian Larson never intended to work with children. Her experience - starting from the ground up, followed by decades of extraordinary service to kids and families - surely helped shape this book into both a high-quality textbook and a valuable reference for new professional and paraprofessional staff. Recommended for anyone interested in working in a children’s library setting, no matter their background. 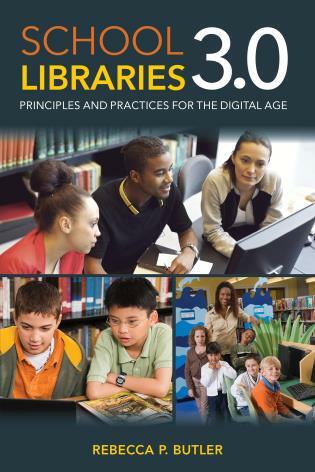 An entry in the Practical Guides for Librarians series, this book focuses on services to young people and offers a comprehensive look at the principles behind youth services, the day to day practices of children’s librarians, and challenges and issues that often come along with the job. That examination, along with the plentiful model programs, templates for storytimes, and other resources, could make this an excellent text on which to center an introduction to children’s services as part of an undergraduate or graduate program. . . .[S]ignificant issues such as building a diverse collection and community outreach are given special care. 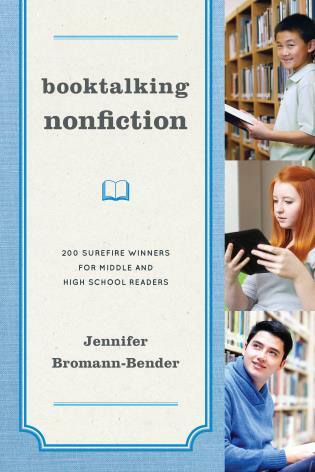 Each chapter ends with a summary of key points, references, and further reading. Aspiring and beginning practitioners will find this to be a solid and valuable resource. 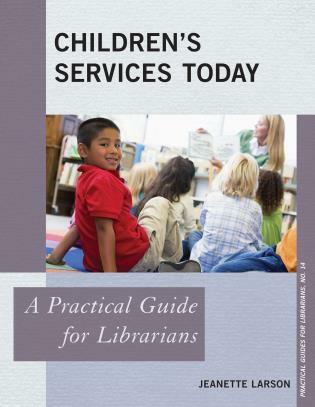 Children's Services Today: A Practical Guide for Librarians provides a unique overview at the work of children's librarians. 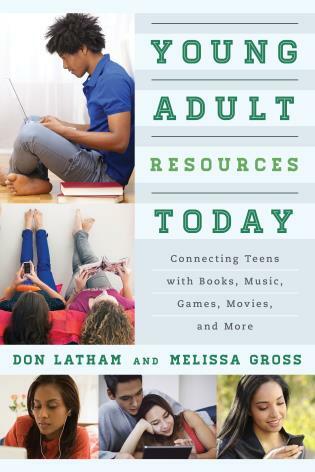 I highly recommend this book as both a professional manual for individuals and as a text for educational settings. 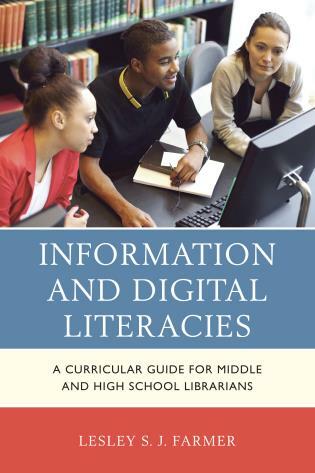 Jeanette Larson not only provides the direction for what to do for target constituents, but her inclusion of managerial roles and responsibilities throughout the book sets this work apart in presenting the full view of what children's and youth librarians actually do. Highly recommended reading! 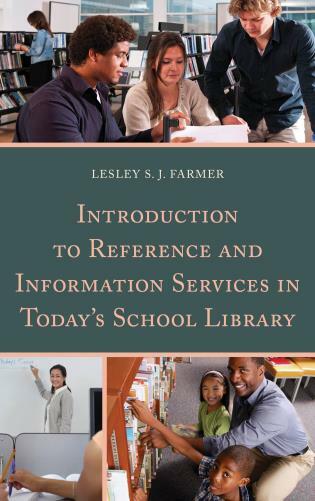 Jeanette Larson’s new book, Children’s Services Today: A Practical Guide for Librarians, is a chatty and engaging handbook for anyone who wants to work with children in the public library sector. 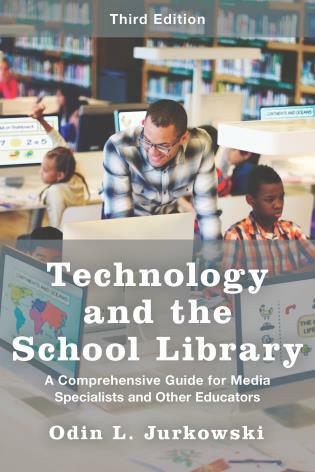 She hits all the essentials including aspects of child growth, components of collection development, management issues, and provides a rich smorgasbord of ideas for programming with a ton of specific examples, including digital media. Along the way, she is also very mindful of the needs of various constituencies including the public school curriculum and the homeschooling sector and addresses kids with special needs and the value of incorporating diverse cultures and communities—so important. This is a book to read, notate, share, and keep!